Why Does Beet Juice Help Lower High Blood Pressure? What Foods Have Nitrite/ Nitric Acid? In studies, it has been shown that drinking beet juice can lower high blood pressure. Lowering high blood pressure can reduce the risk of cardiovascular disease. Beets have been used for hundreds of years to treat high blood pressure and for liver disorders. 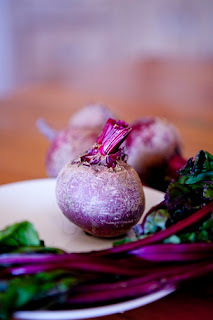 Beets have the ability to lower blood pressure because of the high content of nitric oxide. Heart disease is the leading cause of death in the United States. 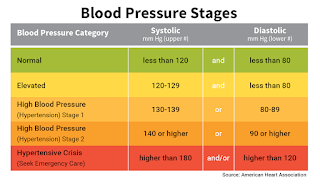 High blood pressure puts you at risk for heart disease. Micro Ingredients Organic Beet Root Juice Powder. Non-Irradiation and Vegan-Friendly. Super High in antioxidant betaine that helps protect cells, proteins, and enzymes from environmental stress. Powerfully increases your stamina, improves blood flow and lowers blood pressure. Scoop included to get the perfect measurement every time. Take it daily with or between meals by adding it to a shake or smoothie, and see what the most nutrient-dense superfood on the planet is all about. Vegan Powder lover? Take it naturally in powder for higher concentration, quicker absorption, easier on the stomach, and more ways to have fun!an. Kosher Certified. A study was done that included 15 women and 15 men. The subjects were given 500mg of beet juice and 500g of random other juice. All of the subjects had a baseline blood pressure done. The subjects were evaluated after 2 weeks. After 2 weeks, the subjects who drank the beet juice had a lower systolic blood pressure. Studies have shown that nitrate helps lower high blood pressure. Beets contain a large number of nitrites. Nitrates from foods are rapidly absorbed in the small intestine. In the small intestines, nitrates have 100% bioavailability. The nitrite is reduced to nitric oxide by the bacteria on the tongue. Nitric oxide has the ability to dilate the veins which also decreases the blood pressure. Evidenced has proven that when the body has decreased nitric acid, the person has a tendency to have hypertension. Although this study used beet juice, fresh raw beets can be used. Canned beets are good depending on what the other ingredients are. was given to people with a systolic blood pressure of over 120. The people ranged in age from 23-68 years of age. The people who consumed the beet juice saw an average of a 7 point drop in their systolic blood pressure. The consumption of beets and beet juice has been shown to decrease high blood pressure. Beetroot is a rich source of dietary nitrates. Research has shown that one glass of beetroot juice a day is enough to significantly reduce high blood pressure. Individuals consumed the beet juice for 4 weeks. 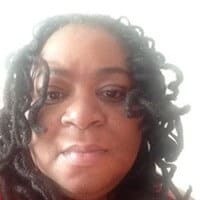 This is great information and I learned a lot from reading this. There is a beet juice that I normally pick up from wholefoods that’s pretty good. I just drank it because I knew it was healthy but I didn’t know it had all of these benefits! This is good information to know! 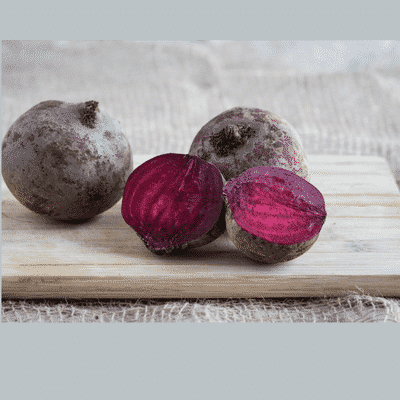 I’m not a huge fan of beets, but I recognize that they do have excellent nutritional properties and it makes sense to add them to one’s diet whenever possible.